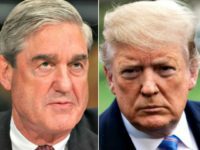 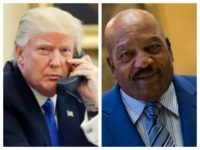 President Trump has recently had occasion to do some things he’s not used to doing when it comes to athletes and celebrities in the sports world, praise them. 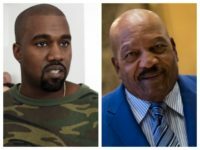 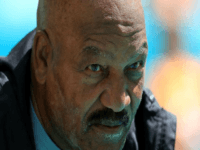 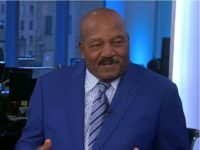 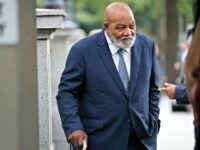 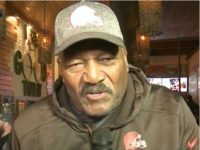 NFL legend Jim Brown has endorsed President Donald Trump’s re-election in 2020, but he admits that the endorsement will make him unpopular among liberal black activists. 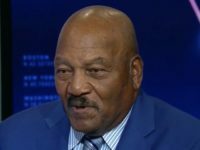 NFL Hall of Famer Jim Brown is once again slamming player protests during the national anthem, as the National Football League continues to be roiled over the continuing controversy. 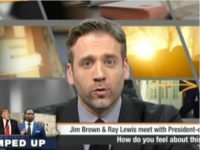 Robert Kraft had two unforgettable comebacks this year. 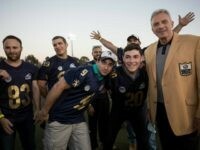 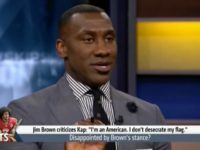 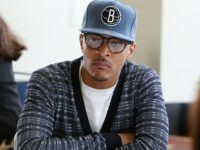 The first came in Super Bowl LI, when his New England Patriots overcame a 28-3 deficit in the second half to beat the Atlanta Falcons in overtime. 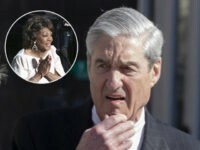 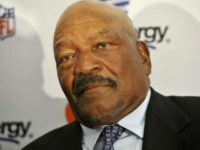 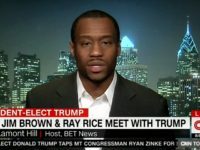 As an example of just how much the left hates Donald J. Trump, after becoming enraged because football great Jim Brown expressed kind words for Trump, a writer for SportingNews.com decided that Brown’s decades of work for civil rights was erased merely because the Hall of Famer was nice to Trump.